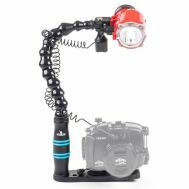 The Optical Ocean Sales Kraken TR06 Tray Double Arm and YS-D2J Strobe Set includes handles and arms and two Sea and Sea YS-D2J underwater strobes. Comes with two Kraken 5" + 8" arm sets, and two multi-fiber sync cords. 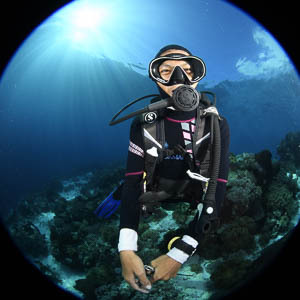 Two Sea & Sea YS-D2J Underwater Photography Strobes Included!